Swing Batter Swing: Beat Breast Cancer at 3 Ballparks with the PBCC! Posted By PA Breast Cancer Coalition on May 15th, 2014 at 10:16 am | 698 comments. Tis’ the Season to Take a Swing Against Breast Cancer! 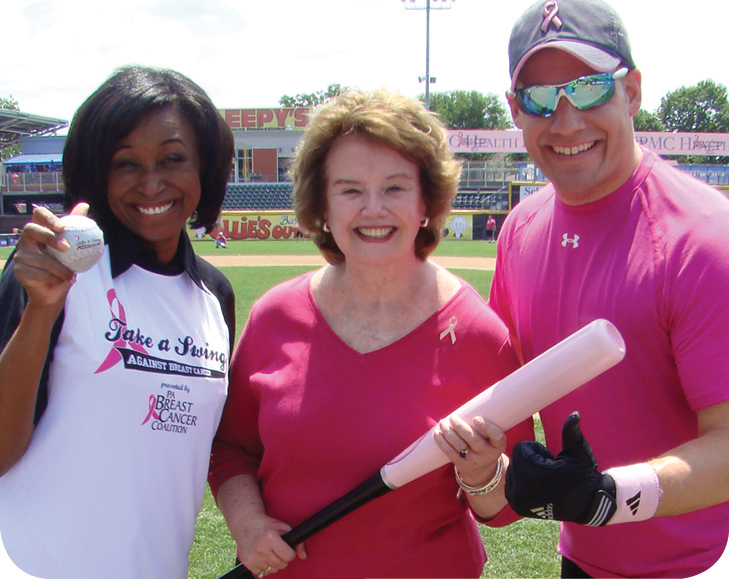 The PA Breast Cancer Coalition’s Home Run Derby events kick-off this June, raising funds to support survivors across the state. 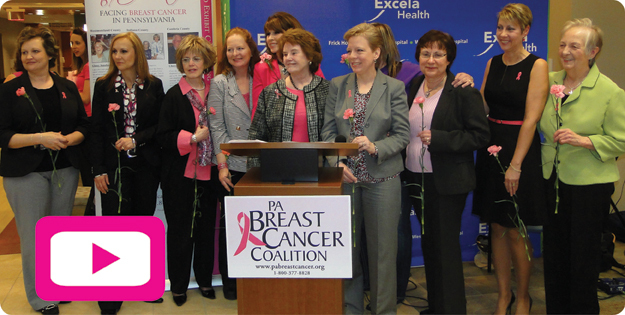 The PBCC will visit Harrisburg, Lancaster and Erie. Registration is $25 for 10 swings and a free derby t-shirt. So, who do YOU bat for? Maybe it’s your mother, your wife, your sister, your aunt, your daughter or all breast cancer survivors facing this battle. We want to know! 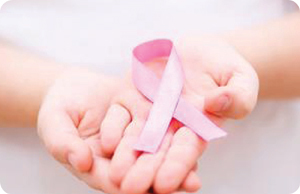 Follow @PBCC on Twitter and use the hashtag #ibatfor. Upload a short video of yourself or a tweet explaining why you choose to step up to the plate with us. We’ll select a winning post to receive a prize pack at the stadium of your choice! Posted By PA Breast Cancer Coalition on May 15th, 2014 at 10:15 am | 268 comments. The PA Breast Cancer Coalition was honored to partner with Westmoreland Walks, Inc. and Excela Health to celebrate the life, courage, hope and dignity of breast cancer survivors earlier this month. 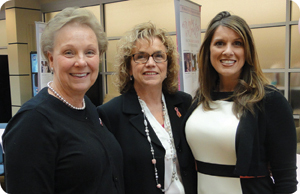 Local survivors shared their incredible stories at the PBCC’s photo exhibit kick-off reception inside Excela Square at Norwin. Guests also learned about the importance of early detection and access to screening through a program at Excela called “Walk-In Wednesdays.” The photo exhibit features women from communities across Pennsylvania, sharing thoughts and photos following their breast cancer diagnosis. Westmoreland Walks, Inc., a successful Grassroots Partner of the PBCC and Excela Health graciously offered to share the Coalition’s message of early detection and awareness with Westmoreland County between May 1 and 10. Thank you for your hard work and dedication to finding a cure for breast cancer now… so our daughters won’t have to! Special thanks to Joe Golden for providing music at our exhibit opening reception and for our video! Posted By PA Breast Cancer Coalition on May 15th, 2014 at 10:15 am | 215 comments. The minute I found the lump, I knew what it was. I have mammograms regularly every year. I had a mammogram in January 2012 and then found it myself the following July. I went to my gynecologist right away and she didn’t think it was anything to worry about but ordered an ultrasound anyway to be sure. I was diagnosed with lobular carcinoma and had surgery in August and started chemotherapy in September. I had eight treatments over 16 weeks and then 34 radiation treatments ending in March 2013. Now I’m on anti-hormone therapy for five years. My husband Rick was great support. I know it was hard for him to see me going through it. One of the hardest things was telling the kids, even though they are grown. Cards and prayers from the congregation at my church really increased my faith and my strength. The pastor came when I was having surgery and I can’t say enough about how much that helped. For every test I was scared but then I would remember that God’s in control and that helped me get through it. You have to trust your doctors and have confidence in them. I was treated at the Breast Center at Lehigh Valley Hospital and they gave me a brochure about the PBCC. I ordered one of the Friends Like Me care packages and loved how informative it was! It helped too to know that I wasn’t the only one and that there was hope. At the time of my diagnosis, a friend’s daughter was getting married. The bride knows I love to bake and she asked me to make the favors, blue nonpareils to match the bridesmaids’ gowns. While I was doing that, I got the idea to make pink ones for breast cancer awareness. 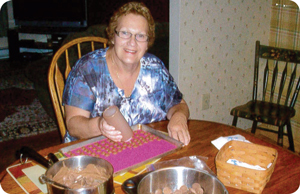 As I was going through chemo, I started making the pink ones and taking them to various businesses in the Emmaus area. Doing that gave me something to do and to focus on. All the money raised by selling them goes to the PBCC. The first year we raised $1,000 and then $1,300 the next year. This October will be my third year and I will have a stand at a craft show in Leesport. You never believe it until it happens. I worked with cancer patients and I remember thinking at the time now I am one of them. Sometimes I worry but I have a very good prognosis and I know whatever happens I will be able to handle it. Posted By PA Breast Cancer Coalition on May 15th, 2014 at 10:14 am | 199 comments. 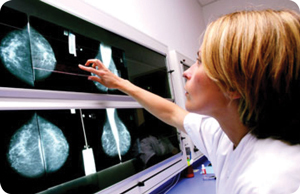 Are you currently undergoing breast cancer treatment? A new study is looking for survivors who are taking either Afinitor Tykerb. Researchers want to learn more about the patient experience including daily nutrition and any side effects they may be noticing. Want to learn more? • Available to participate in on-on-one interviews on one of the following dates: May 19, 20 or 21 to be conducted in Collegeville, PA or via Skype or telephone. Researchers are hoping to gain insight into any changes for patients related to the treatment. If you are interested in volunteering for this study, please contact Kay Warner at kay.j.warner@gsk.com or call the PBCC at 800-377-8828. Posted By PA Breast Cancer Coalition on May 15th, 2014 at 10:14 am | 1028 comments. If you are under the age of 39 and have completed your treatment for breast cancer, you may qualify for a grant from Surviving And Moving Forward: the SAMFund for Young Adult Survivors of Cancer. The SAMFund provides financial assistance to young adults (ages 21-39) to empower survivors to achieve their educational, professional and personal goals. Grants cover a wide range of needs including medical bills, rent, utilities, gym memberships and transportation costs. Posted By PA Breast Cancer Coalition on May 6th, 2014 at 10:00 am | 1322 comments. 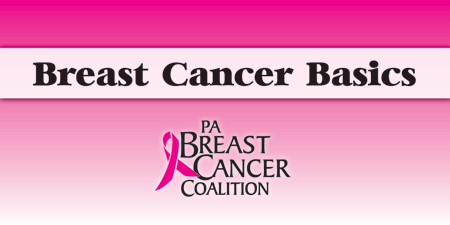 The PA Breast Cancer Coalition has compiled a “Breast Cancer Basics” book with helpful information on types of breast cancer, stages, treatments, nutrition and more. It’s everything you need to know including tips for talking with your doctor and what to do if you don’t have insurance. Download your copy, free of charge here. If you know someone who has recently been diagnosed with breast cancer, request a free Friends Like Me care package for them from the PBCC. Fill out the online form by clicking here and a box full of resources and small gifts will be on its way.